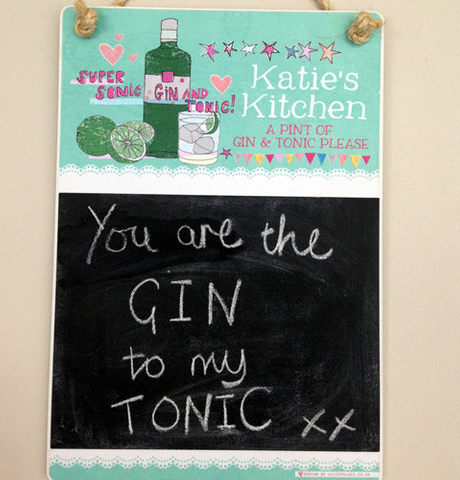 All the brilliant products you can purchase… - - & reviews too! 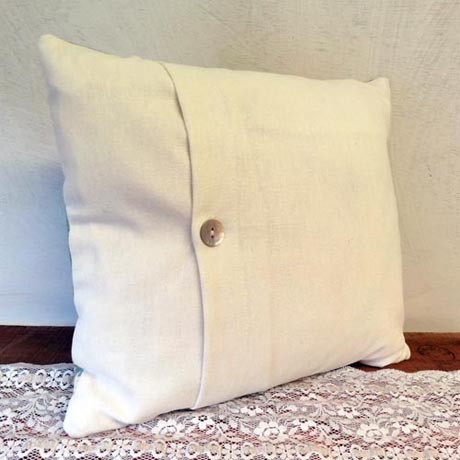 Alice carefully creates each design with her wonderful imagination. 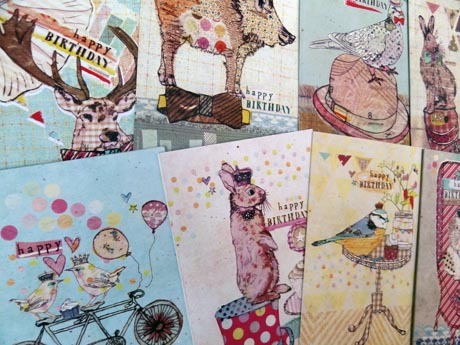 Each eco-friendly greeting card is truly unique with a sense of fun. 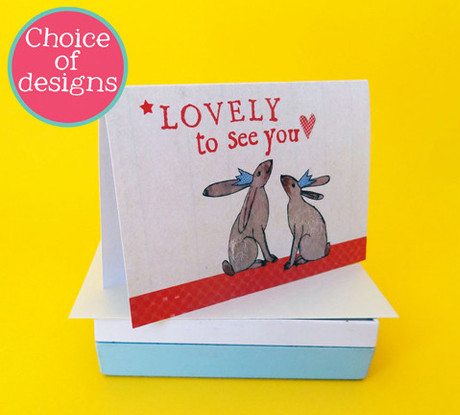 - - The mini cards come with a brown recycled envelope and are A7 size, 74 x 105 mm. 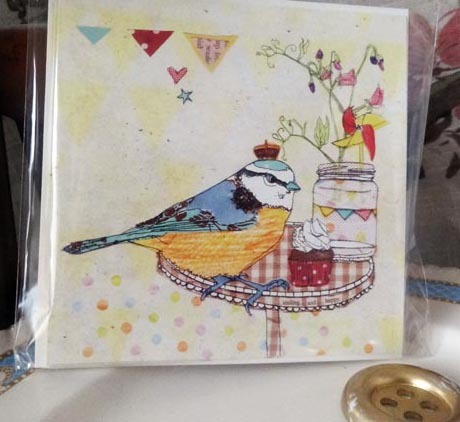 A lovely addition to any home - sent with a backing board in a protective cellophane bag for you to find a frame to suit your own taste. Designs that are no longer in print as greeting cards are still available as mounted prints - just let us know the one you’re after. 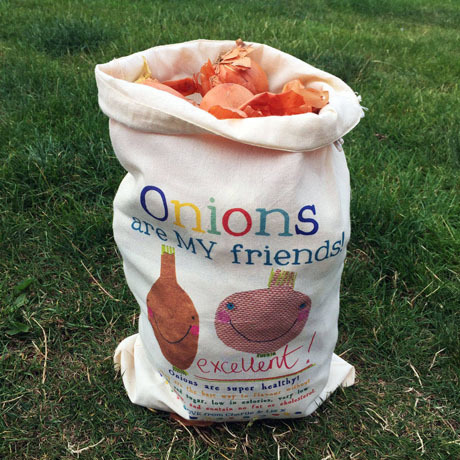 The cotton bags are perfect for shopping trips, carrying lunch to work, or for A4 folders and books, and they’re light enough to be folded away when not in use. 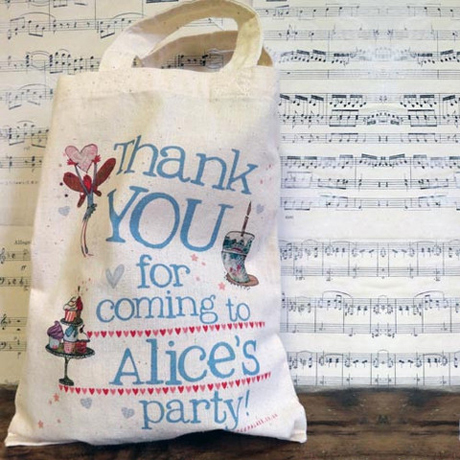 The canvas bags are very practical and the heavy duty material makes them ideal for grocery shopping, student lever arch folders, or even as an over night bag. 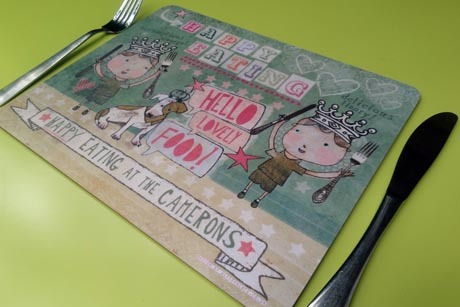 Our placemats will definitely be the ‘talk of the dinner table’! 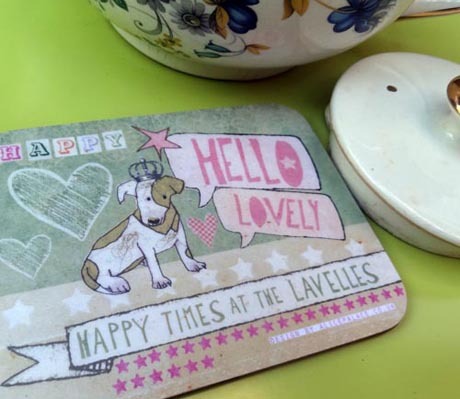 And our coasters are the perfect way to protect your table, but personalise your style! 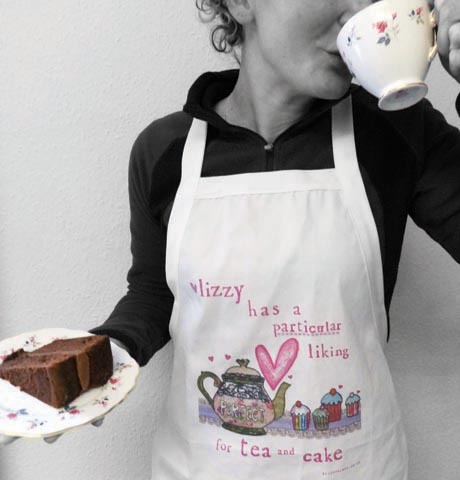 Personalised aprons are the ideal present for weddings, anniversaries and Christmas and there are designs suitable for men and for women. 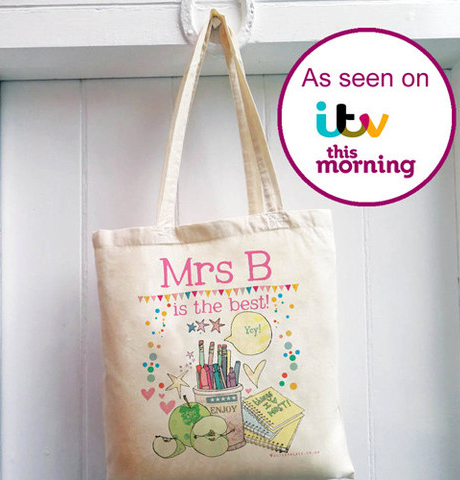 ‘An excellent item for my husband’s birthday, not too expensive for the children to have spent some pocket money on (so they really feel that they have bought it) but personalised so very special. Great idea.’ BBQ apron. 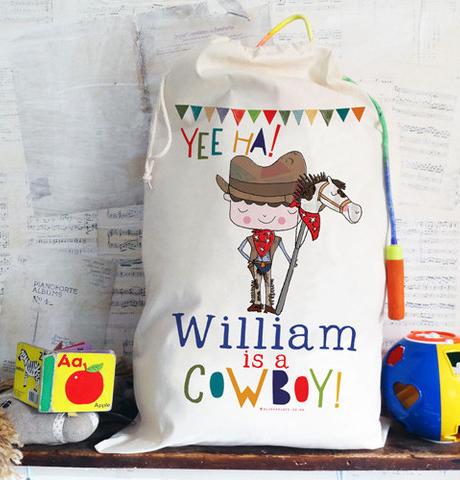 These gorgeous personalised child’s aprons are the ideal present to give to a budding young cook. 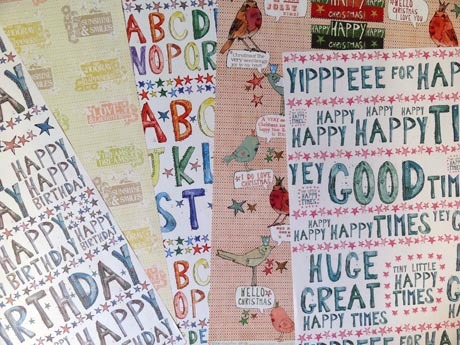 Our LOVELY gift wrap is designed and printed in England on 100% recycled paper, using vegetable based inks and renewable energy. 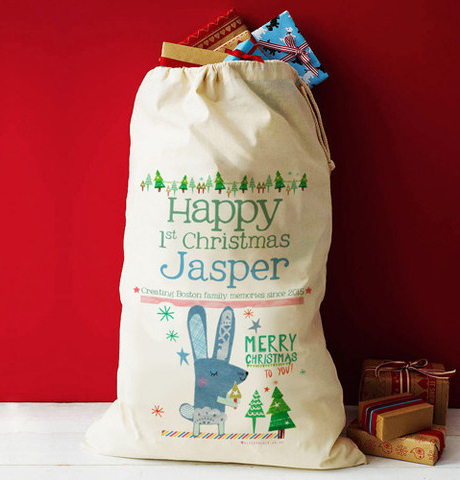 There are 26 designs: Britain wrapped up, Homemade (full of baking brilliance! ), Best dressed (our countryside animals dressed up in their finest! ), Summer holidays (celebrating the best of the great British holiday! ), Perfect pets, Happy birthdays, Yummy things (delicious treats for eating and drinking), Whoopee birthday, Good times, Happy couples (ideal for every happy couple out there: weddings, anniversaries, engagements etc), Happy birthday lettering, Vintage, A-Z, The wild outdoors (British wildlife), Paper animals, Birthday dogs, Wonderful mice, Blue zigzag (great for baby boys and big men! ), Pink zigzag (great for baby girls and big girls! 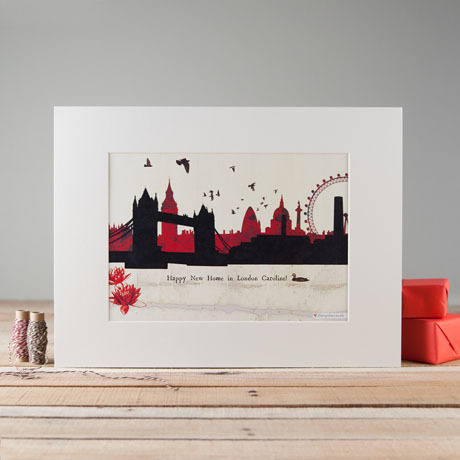 ), Fabulous flowers, London papercut, Birds, Love Christmas, Hello Christmas, Magnificent Christmas, and Woodland Christmas. 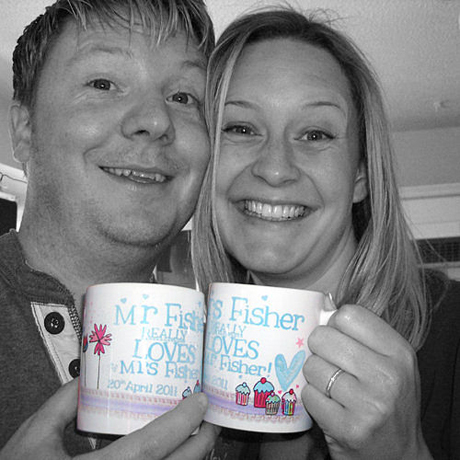 ‘The mugs have arrived and they are absolutely beautiful, thank you so much. The fabulous gift wrapping and cards you included were a lovely bonus. You have made it all very easy! 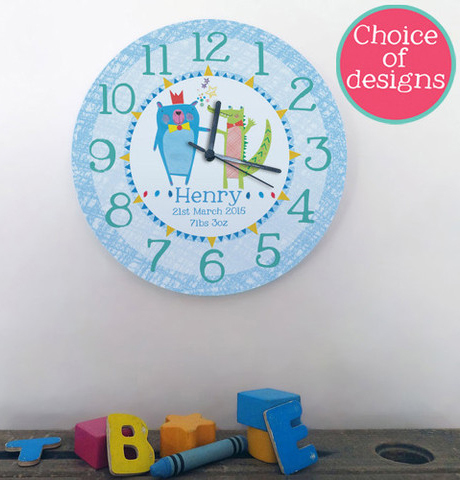 - - Mug is approx 95mm in height, 80mm diameter. 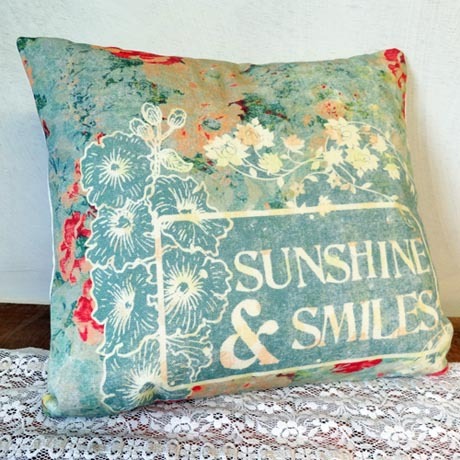 These beautiful cushions available in four designs make wonderful gifts for the home. - - Made from wood with a smooth chalkboard coating used with traditional chalk (chalk not included), and a printed header.